The Small Business Jobs & Credit Act is extended for 2014! The Federal Government has once again extended the ‘Small Business Jobs and Credit Act of 2010’ which means it is not too late to take advantage of Section 179 Deductions! 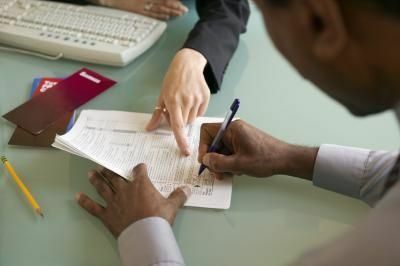 Essentially, Section 179 of the IRS tax code allows businesses to deduct the full purchase price of qualifying equipment purchased or financed during the 2012 tax year from their gross income. Why does Section 179 exist? To help motivate the American economy, the US Government developed incentives to encourage businesses to invest in themselves. Section 179 allows businesses to write off the full purchase price of qualifying equipment all at once, as opposed to a little at a time through depreciation. ​All businesses that purchase and put into use less than $200,000 in business equipment during tax year 2014 are subject to qualify for the Section 179 Deduction. Therefore, if you invest in a Trotec Laser system, you may be able to deduct the full purchase price from your taxable income. 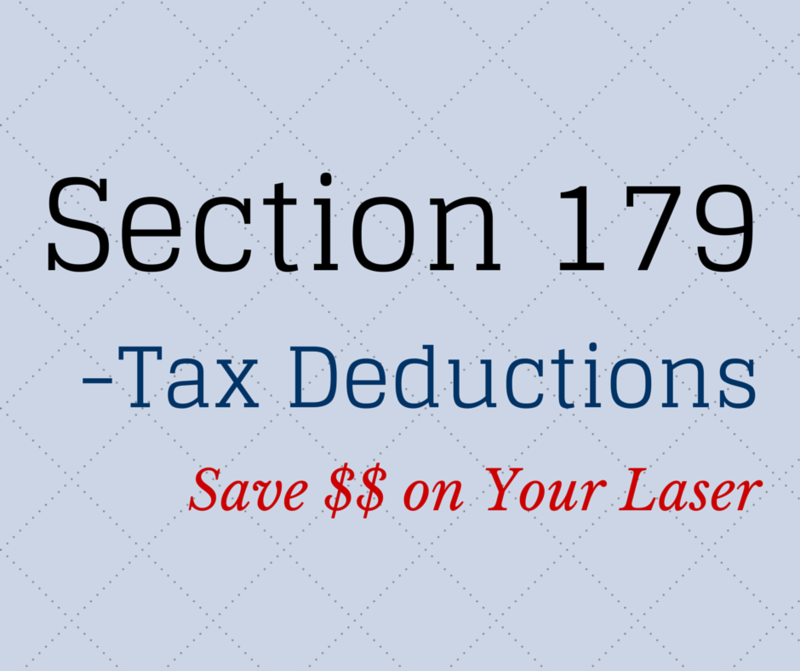 The above is a high level overview of the 2014 Section 179 Deduction. To discover how this applies to you and company Trotec highly recommends that you consult the IRS or your Tax Advisor for full program details, qualifications, and limitations that may apply before investing in and depending on this deduction.